You did it, you are a sports celebrity in your country! You represent the home country in every race and challenge that you complete. It‘s only one more little step to become a World Champion, yet it could be the hardest challenge that you‘ve ever faced. Do you want to see your career results? Login first. NOVEMBER WINNERS "Runninghogger" and "slindquist"
DECEMBER WINNERS: "ironben" and "mmpj"
JANUARY WINNERS: "Meatyhead" and "Delli"
FEBRUARY WINNERS: "miky69" and "cyclistrob"
MARCH WINNERS: "mhunck" and "robgaw "
APRIL WINNERS: "trekgirl" and "Cyclopaat"
MAY WINNERS: "chopperichards" and "Hopfgartner"
JUNE WINNERS: "BianchiGirl" and "BikeOps"
JULY WINNERS: "komar1602" and "mhunck"
AUGUST WINNERS: "Growing_Young" and "brainata"
SEPTEMBER WINNERS: "winksaville" and "mmpj"
Collect at least 4 finisher´s badges at this level to become World Class! Ride premium route "Challenge Roth" in race mode. Ride premium route "Furka - Grimsel - Susten" in race mode. Collect 4500 points at this level. All listed tasks for the level must be done in the level. It doesn’t matter what routes you have finished in the past. Accumulative tasks are calculated by the finished day of the last activity. More in knowledge base here. 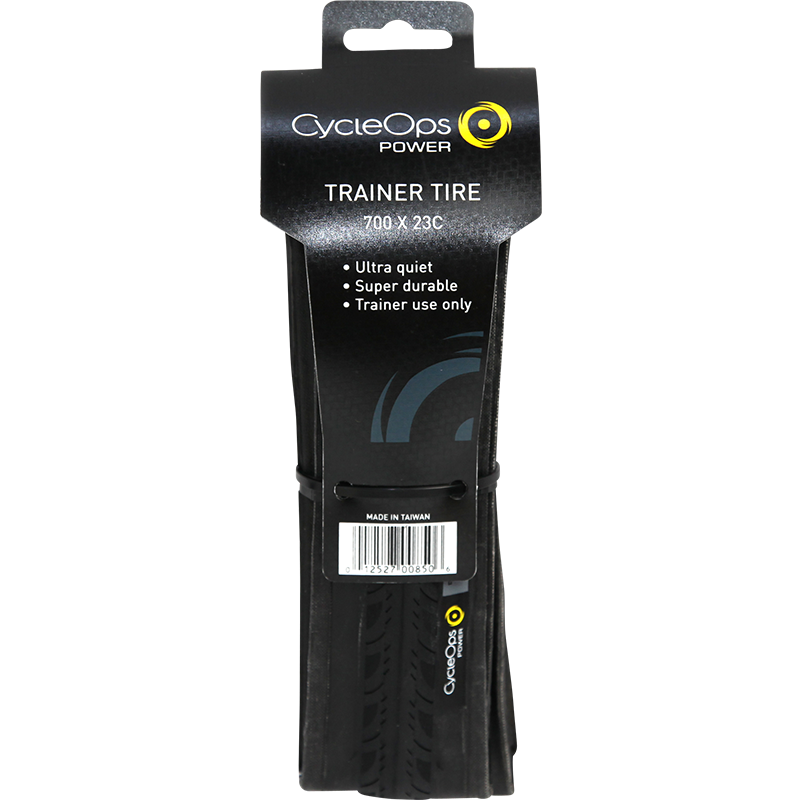 2 random draws every month for 1 pair of CycleOps tires ($35 in value) for everyone who was inducted in this level during the Rouvy Season 17/18 official period. Rouvy will contact the winner(s) immediately after the result of the drawing announcement. Winner’s photo with the unpacked prize is highly desirable for posting on social media for proof and encouragement for others. *All terms & conditions regarding prizes and correlational policies are here.